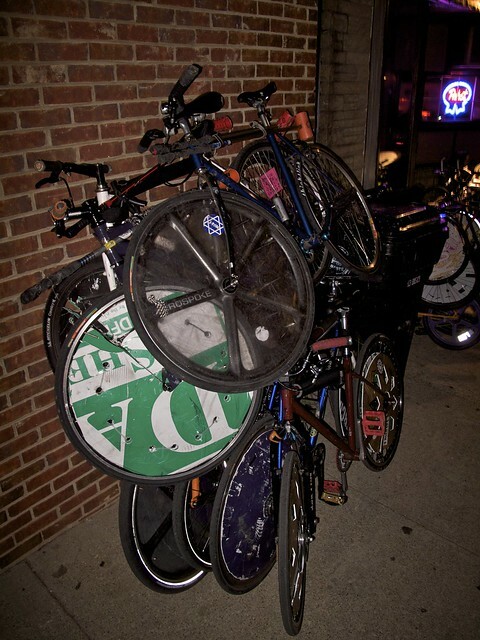 Minneapolis is loading up the cars and getting ready to make the trip to Columbus, Ohio for the Midwest Championship 2013 & A Midwestivus For The Rest Of Us this weekend, May 25th & 26th. 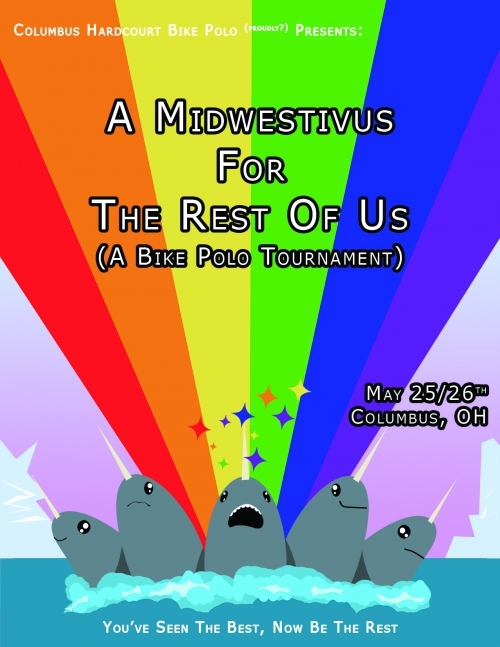 The Midwest Championship our regional qualifier for entering the North American Championship, hosted by… us! 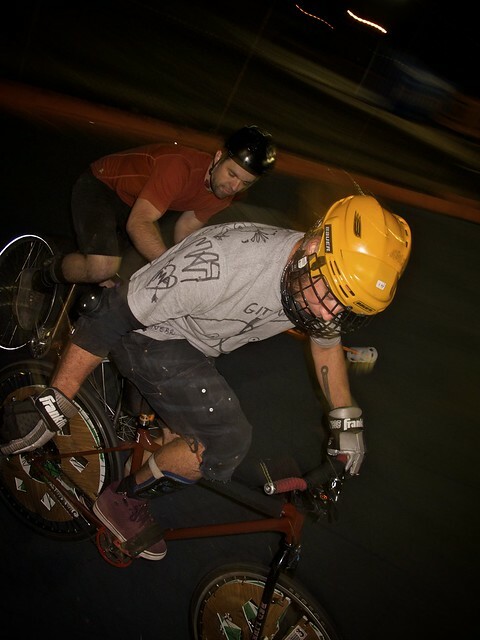 Minneapolis Bike Polo, August 16th, 17th, & 18th! 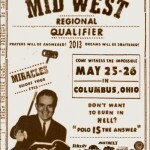 Watch us this weekend LIVE from Columbus, Ohio!! 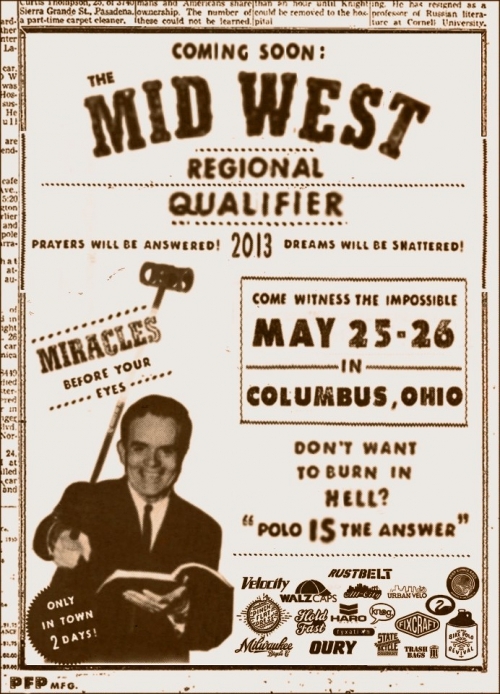 The 2013 North American Series has been scheduled. 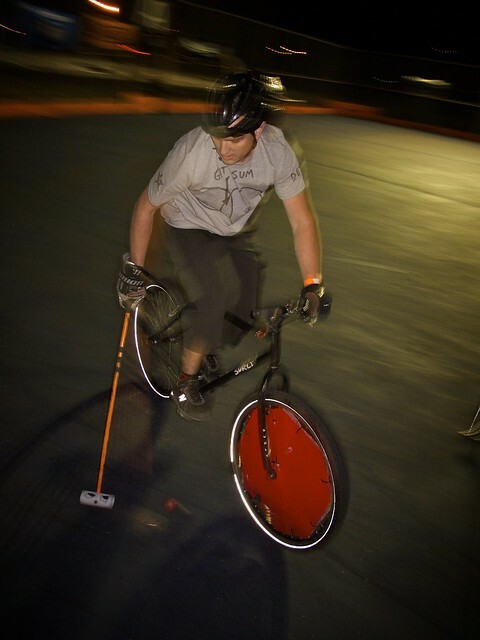 Culminating with the North American Hardcourt Bike Polo Championships in Minneapolis August 16-18th. The 5th annual Ladies Army tournament with be happening May 10th-12th, 2013 in Vancouver, Canada. Get some! 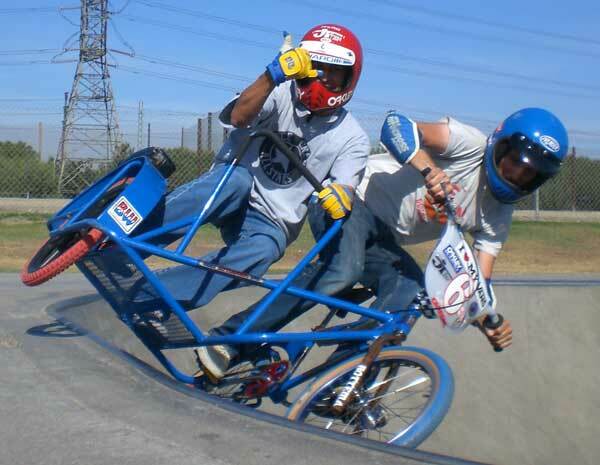 In winter the Roseville Skating Center is home to the largest outdoor artificial ice skating surface in the US with a world class speed skating track around it’s perimeter. 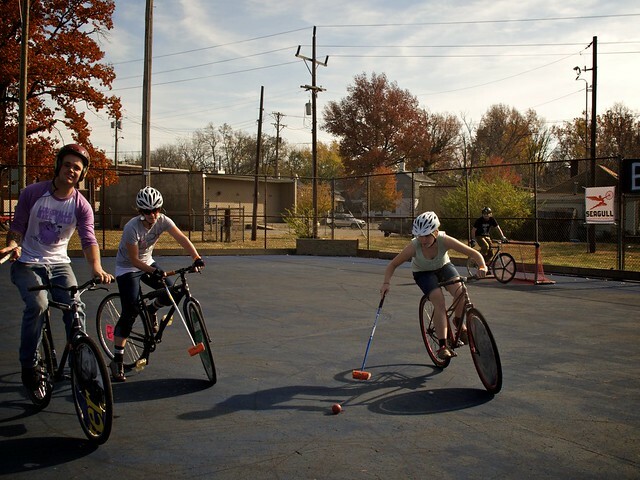 In warmer months it’s home to roller hockey courts and a skate park. 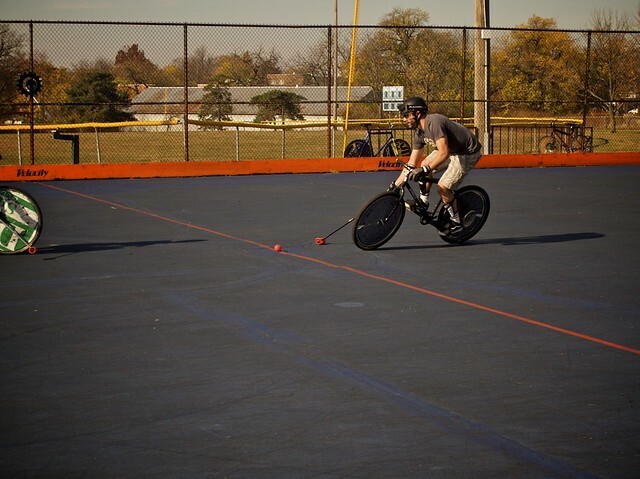 We’ll be constructing courts on one of the smoothest, most level concrete surfaces you’ve ever played on. The onsite stadium lighting and huge sound system will be at our disposal as well. We will have 140’x65 A court with hockey dasher boards. Regular wooden boards for the other court(s). On-site bathrooms and other facilities are meant to handle hundreds of people. Ladies Army IV starts today in Lexington, KY with a one day co-ed tournament followed by the main event on Saturday and Sunday. Over 34 all female teams from 7 different countries will be competing this weekend for the Ladies Army crown. Best of luck to our women and men from Minneapolis as they party, play and cheer their way through the weekend. Tune in to the livestream and watch the action. 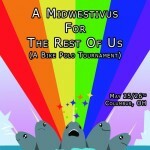 Minnesota placed third at the Battle for the Middle West in Bloomington, IN this past weekend. It was a great tournament and an exciting change of pace from the usual 3 man team tournaments. We faced Midwest rivals Illinois in the third place match and came out victorious with a 5-4 win. This was a big win for MN as we came together as a team and improved on our 11 to 3 loss to Illinois on Saturday. 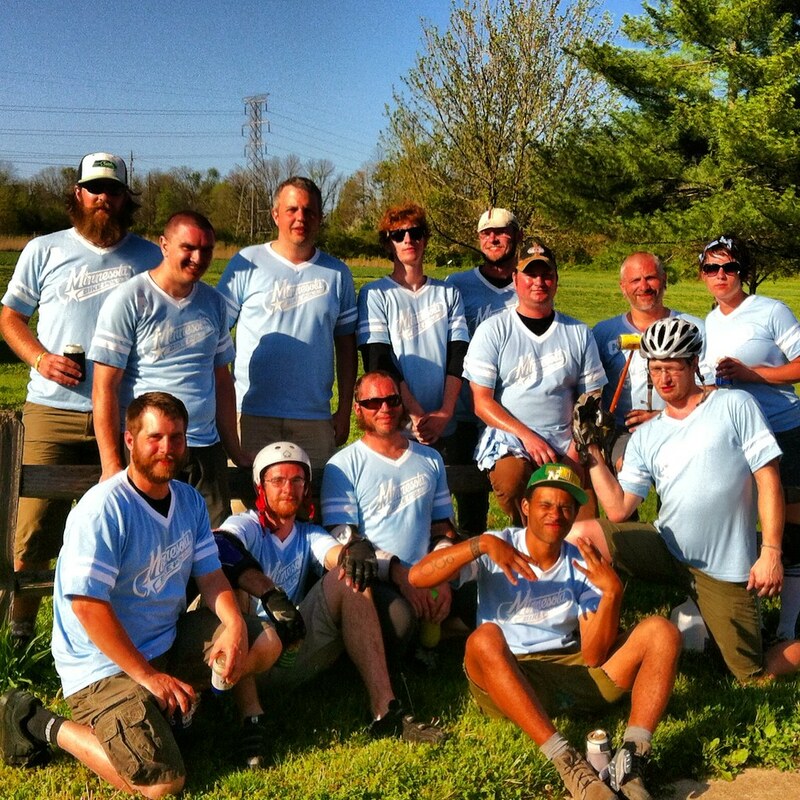 Big thanks to Indiana Bike Polo for throwing an excellent tournament!